Young The Giant are a five piece indie band from California. They recently signed to Roadrunner Records and have a self-titled digital release coming out on October 26th. Right now they only have one proper song to listen to, and an acoustic version of another, but from what I can tell they're pretty solid. The track is called "My Body" and it reminds me of the New York Howl (mostly the vocals), but more indie and less rootsy, if that makes sense. 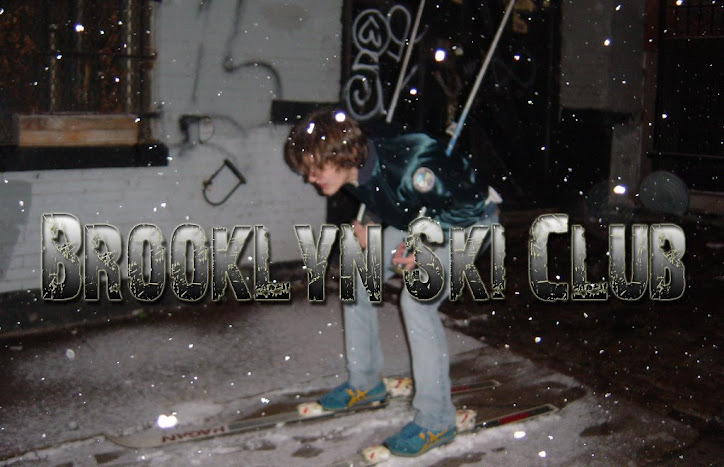 The track was #1 on Hype Machine already so you've probably heard it but if not you can download it on Brooklyn Ski Club. I'm looking forward to hearing more from these cats. They're going to be in NYC on September 2nd at Webster Hall, which is cool but if I was booking the tour I'd slip in a Brooklyn show on that off date (9/4) ::hint hint::.